Whether it’s the back yard lawn needing a boost, or a complete overhaul of an existing system, we’ve got you covered. 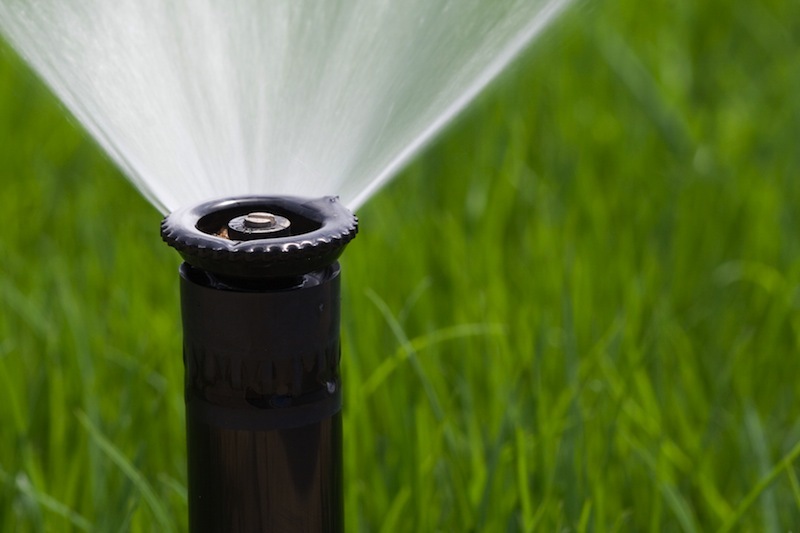 We offer great packages to cover all your needs, from pump and tank installation, to sprinkler repairs and line maintenance. Best of all, evry quote from us comes with a Price Guarantee- we beat all legitimate quotes by 10%! We’ll even come and visit for free- quotes are always obligation free and taylored to your needs.